A magistrate in Aruba ruled that authorities have enough evidence to keep a suspect in the disappearance of a Maryland woman detained for 16 more days. 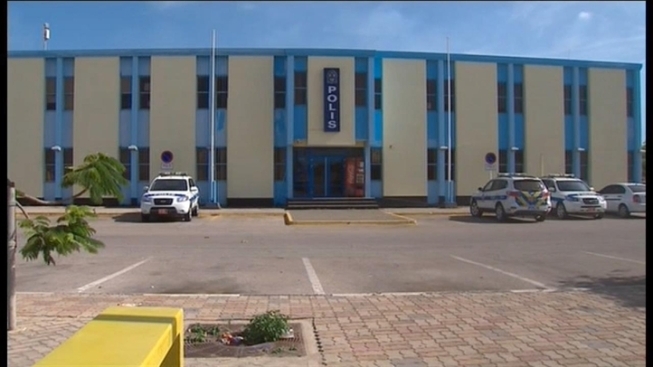 Police led Gary V. Giordano, a 50-year-old businessman, into a van to be taken to jail after the closed hearing inside the police station where he has been held since he was arrested while trying to leave the Dutch Caribbean island, the Associated Press reported. The officers covered Giordano's head with a blue and white towel in an attempt to shield him from reporters and photographers waiting outside the station, where the closed court hearing was held. Prosecutors had submitted two requests to extend his detention for eight days each. The judge took the unusual step of approving both simultaneously, rather than waiting for the first to expire, "because of the seriousness of the case and of the importance of the investigation," Solicitor General Taco Stein said. 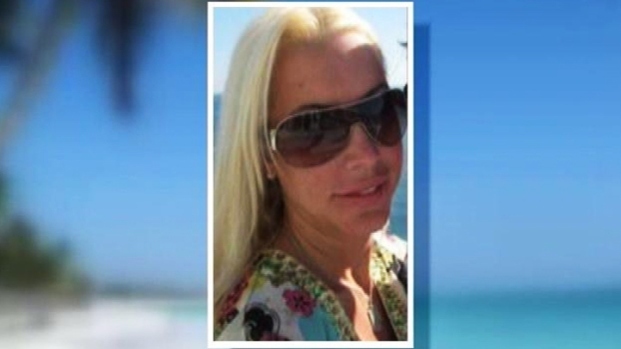 NBC Washington's Jackie Bensen reports from Aruba, where authorities prepare to pursue charges against Maryland native Gary Giordano in the suspected death of Robyn Gardner. Giordano, of Gaithersburg, was detained while trying to leave the island Aug. 5. Though he reported the disappearance of Robyn Gardner, saying she disappeared while the two were snorkeling, police found inconsistencies in his story suspicious. Last week, Aruban authorities said they believe Gardner is dead. Giordano has not been charged. The prosecutor's office said in a statement that Giordano is “suspected of involvement in the possible drowning” of Gardner, whose body has not been found, the AP reported. Authorities have appealed to the public for assistance, hoping witnesses who saw them on the island can help investigators determine what happened to her. FBI agents searched the Gaithersburg, Md., home of Gary Giordano Friday night. 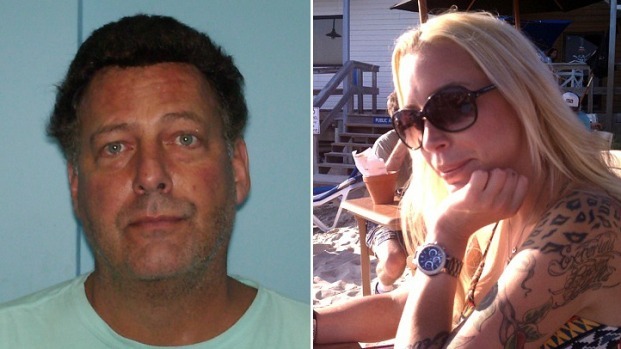 He is being held in connection with the disappearance of a Robyn Gardner, who traveled with him to Aruba. “We keep on the investigation and we hope that our appeal to the public will yield information,” Stein said. Outside the court, Giordano's defense lawyer, Michael Lopez, would say little about the decision. “There are too many unanswered questions,” he told reporters, declining further comment. Earlier Monday, Lopez told The Associated Press that his client should be released. “Based on the evidence I have seen, my conclusion is that the prosecution does not have enough evidence to hold my client in detention,” he said. Today's hearing was rescheduled repeatedly over eight hours, News4's Jackie Bensen reported. "We are confident in the decision made by the Aruban authorities to keep Gary Giordano in custody and we continue to be pleased with the way they have handled our daughter’s case," said Gardner's mother, Andrea Colson, in a statement released by the Natalee Holloway Resource Center. "We are still hoping to find out what has happened to our daughter, as we have not given up hope that she may still be alive." Lopez insists his client is innocent. “We can state that no felony has been committed by him,” he said. He also disputed that Giordano isn’t cooperating with investigators. Police have said Giordano hasn't been forthcoming. Over the weekend, authorities searched an abandoned mine near where Giordano said he and Gardner snorkeled. That area is rocky and in the working class area of the island – not where tourists generally would go snorkeling. In the past three years, two women filed restraining orders against Giordano. They accuse him of stalking, death threats, and violently slapping and choking one woman. One wrote in her 2010 petition, "He told me the world would be better off without me and he could help." A representative for Giordano said every accusation against him in the past has been resolved in his favor. In an interview with the AP, a former acquaintance said Giordano would go to great lengths to monitor her movements while they dated. Jeanette Farago, a former neighbor, told the AP that Giordano would spy on her and text details of her outfits to prove it. She said he checked her email to make sure she was not seeing other people and demanded photographs to prove she was not lying about where she was going when she went out. Giordano went as far as dressing as a deer and watching her from the woods, Farago told the AP. Giordano also allegedly offered to take the teenage daughter of a woman he met online to Aruba on a modeling trip. Steven Kupferberg, a Maryland lawyer who once represented Giordano in a case in which a woman sought a restraining order against him, expressed concern about his former client and said he has offered to assist with his defense in Aruba. Aruban law, which is based on the Dutch legal system, requires prosecutors to seek authority to detain suspects for specific amounts of time to allow for an investigation. After this 16-day period of detention ends, prosecutors can ask that Giordano be held for 60 days while they prepare a case, but that would require more substantial evidence. Charges would be filed at the end of the 60 days if prosecutors took the case to court. The Natalee Holloway Resource Center created a tip line. Anyone with information about the disappearance should call 407-237-2295. Or contact Aruban authorities at 011-297-597-5201.